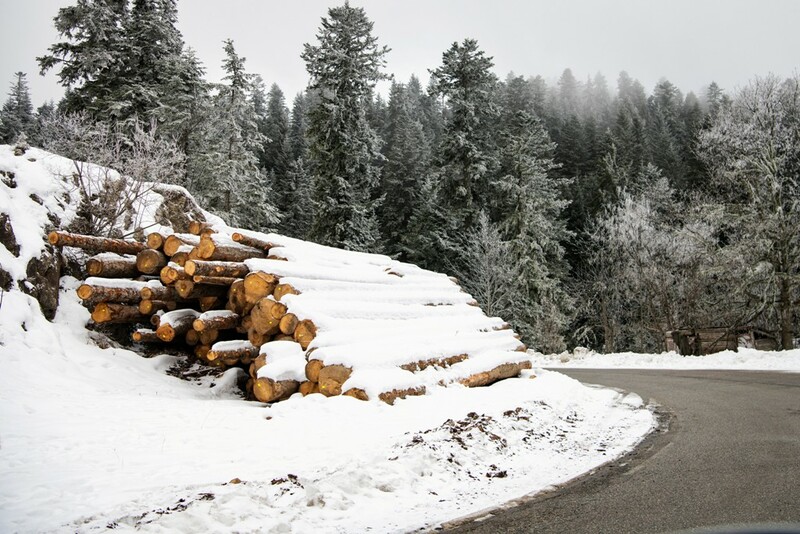 This year’s route of Rallye Monte Carlo, whilst more compact, actually spans five French departments – the Alpes de Haute-Provence, Hautes Alpes, Drôme, Isère and Alpes Maritimes – and once again promises to provide plenty of difficulties and uncertainty. In fact, almost 47%of the stages have been revised, whilst Thursday evening’s stages, held after nightfall, are completely newthis year. 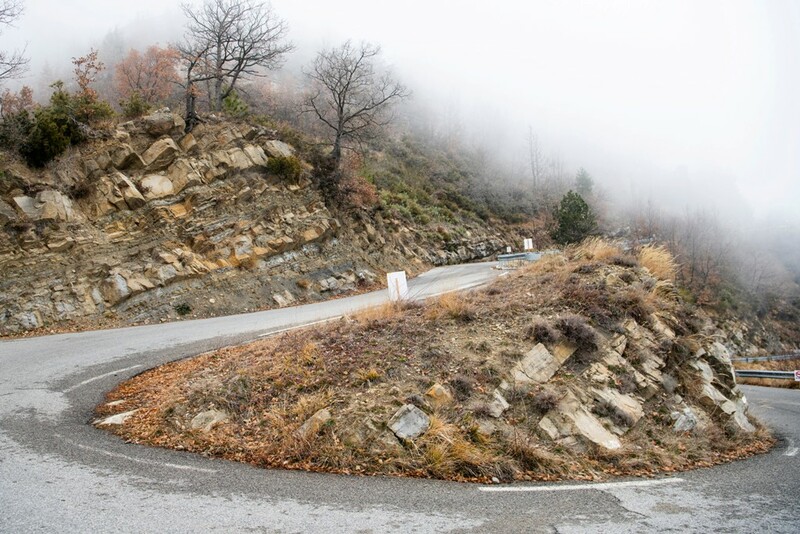 The Valdrome – Sigottier (20.04km) and Curbans – Piegut (18.47km) stages, held on Friday’s leg, are also brand new for 2019. With the weather always changeable at this time of year, where conditions can be radically different from one side of the mountain to the other, this year’s rally is certain to be a huge challenge once again. Monte-Carlo is often described as being all about “tyres and drivers”. More than anywhere else, perhaps, it is critical to make the right call on tyres and to be genuinely at one with your car, so that you can anticipate its reactions to the constantly changing grip levels provided by the roads. Meanwhile, the six-time world rally champion Sebastien Ogier answered a few questions as he talked to us about his special relationship with Monte. I’ve often really enjoyed Col du Perty – Col Saint Jean. Although it’s not being run in its usual configuration this year, the test that finishes in Laborel, which was held last year in really heavy rain, should be a fantastic stage. That’s a tough question because I have lots of good memories. I guess I would have to say the first time I won the rally in 2009, because it was my first major international win. That would be in 2012, with the S2000. We were on course to finish sixth overall, a fairly exceptional performance up against the WRCs, but we pushed perhaps a bit too much, given the huge crash that ended our race! On the St Léger les Mélèzes stage, the finish is always nice, provided you stay within the authorised areas and follow the instructions of the stewards. There are some really fast and spectacular stretches because generally speaking, we come into that section with studded snow tyres, whereas it’s invariably pretty dry. Which part of the rally you prefer most? When we drive onto the final podium in front of the Palais Princier! 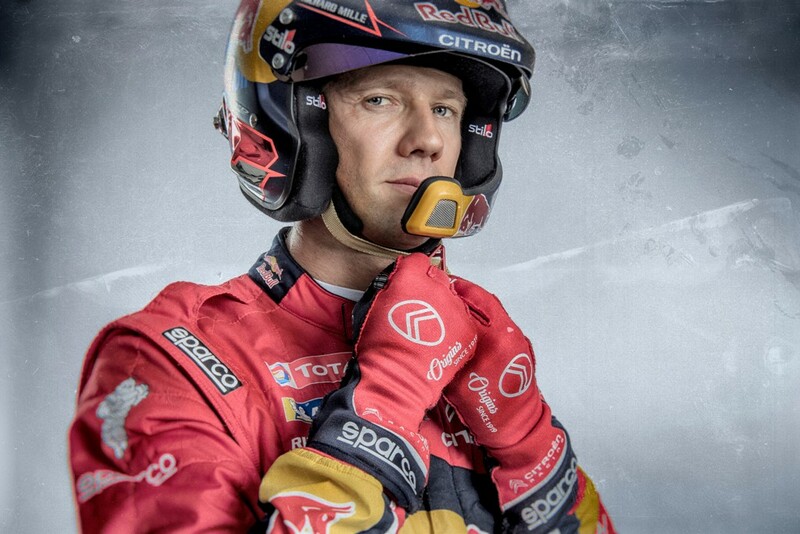 Monte-Carlo has a very special atmosphere as the opening rally of the championship. And often, it’s such a tough race that you feel pleased just to make to the end, so when you manage to win it, it’s even more special. Having said that, it’s still the feeling in the car that is the most enjoyable. This is especially true when you start a stage knowing you have the right tyres to express yourself, because it’s not always the case. Do you prefer it when the road is wet, damp, icy or covered in snow? I really like it when there is a bit of mix, with changes in grip levels and you have to adjust your pace, because that’s when you can really make a difference. 1 hr 10 mins at the latest before the first car on stage, the safety crews (Simon Jean-Joseph-Jack Boyère for Sébastien Ogier-Julien Ingrassia and Mikko Heikkila-Jan Lonegren for Esapekka Lappi-Janne Ferm) are allowed to complete the stages. Equipped with a copy of their crew’s pace notes, they describe the condition of the road, something which is critically important at Monte-Carlo.